Today's post is going to be about LUSH's Valentines range this year. It's so so exciting, I love everything and I shall get right into it. 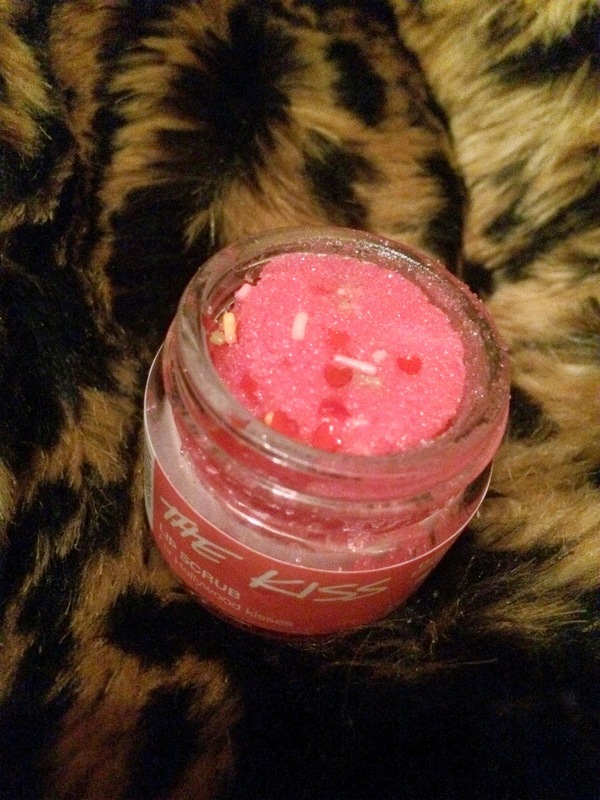 So, this is probably my favourite LUSH lip scrub so far. I usually go for Bubblegum. I also really love Popcorn and Santa's lip scrub. However, this one is just divine. 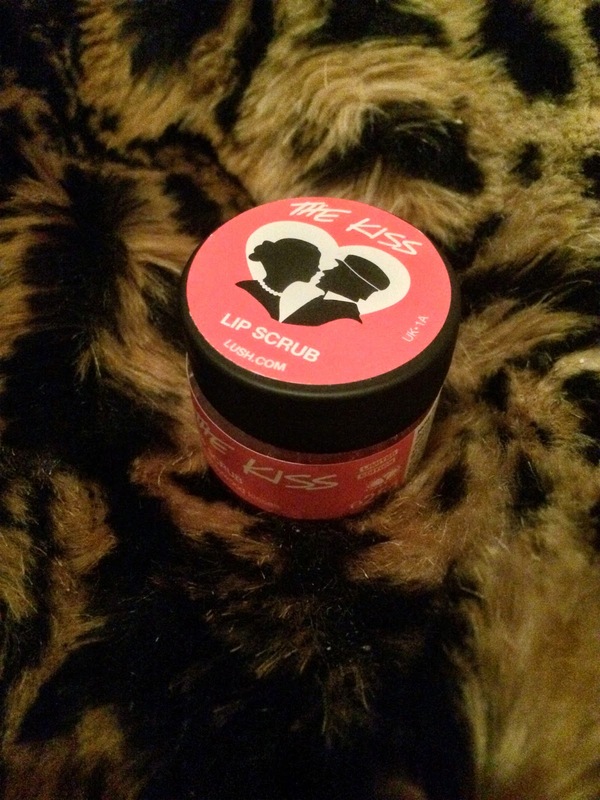 'The Kiss' contains sea salt, mandarin oil, almond oil and cocoa butter. The ingredients in LUSH's products never fail to impress me. It smells like pick and mix and has little love hearts and sprinkles running through it. 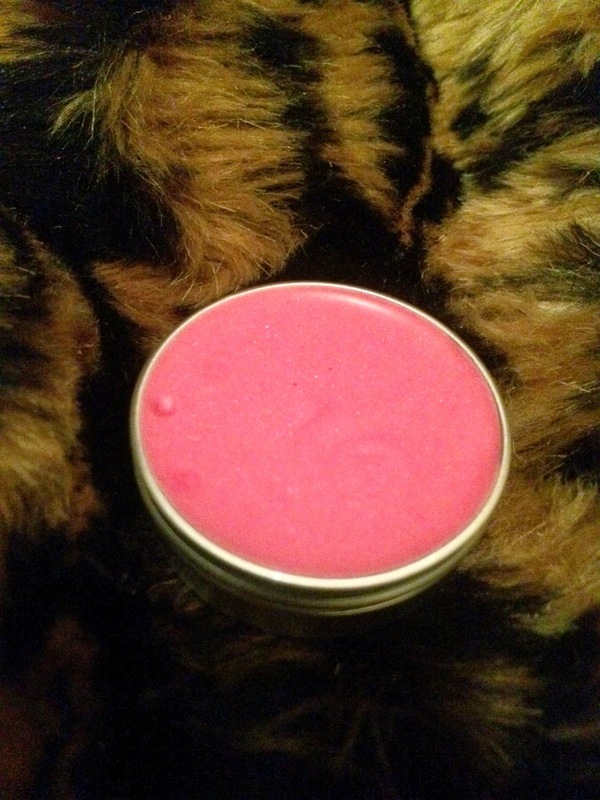 It tastes beautifully sweet and makes my lips super soft, ready for lip stick. I will have to stock up I think! This is a really cute product. It contains shea butter, mandarin oil, agave syrup and guarana. Pretty impressive ingredients for a lip gloss. It's pink and glittery and fairly sheer on the lips. I apply this to my lips after pink lipstick to give the look a sheen. It also increases the staying power of my lipstick whilst being moisturising too which I definitely need when wearing my Barry M lip paints. On it's own it's incredibly subtle but it does feel great on the lips. Now, I will start by saying that I don't actually have a bath at the moment! Only a shower. I have been using unicorn horns in a similar way to FUN, just gliding over my body to wash it. It works well like this. I also like to break off a little piece and smoosh it into my hair after conditioning so my hair smells lovely and goes all glittery! 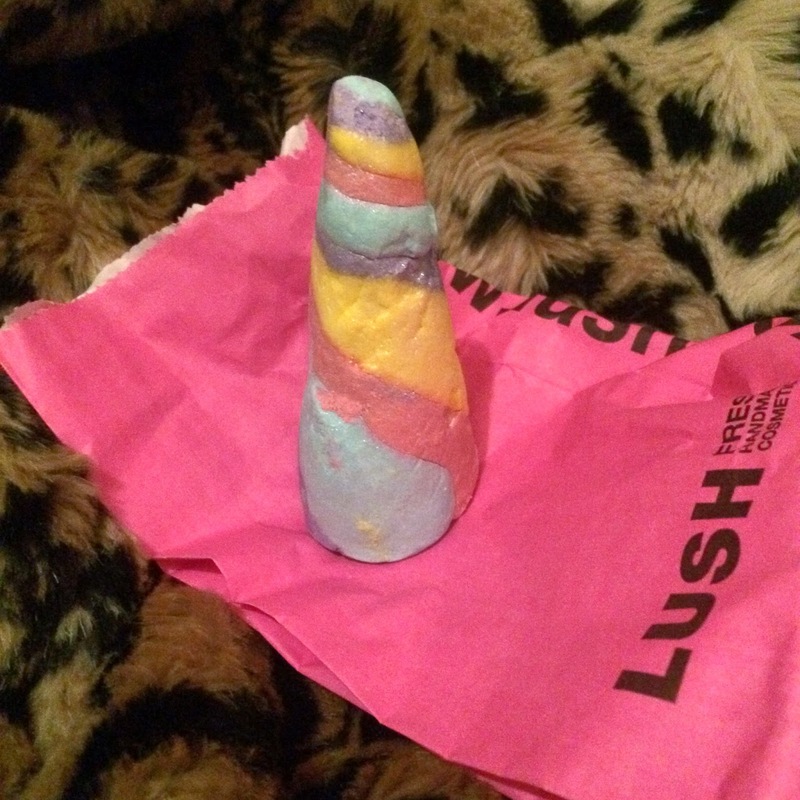 Unicorn horns smell absolutely amazingly sweet and I buy them every year at Valentines. You will love this if you are into neroli and sweet scents. This soap is absolutely amazing. Like seriously. It is creamy on the scale of Yog Nog and it smells good enough to eat (due to the addition of soya yoghurt). The scent reminds me of Turkish Delight a little bit. It contains fresh figs, passion fruit juice, bergamot and rosewood. YUM! Cupid's love produces this gorgeous, thick pink lather and the smell definitely lingers on my skin for a couple of hours after. 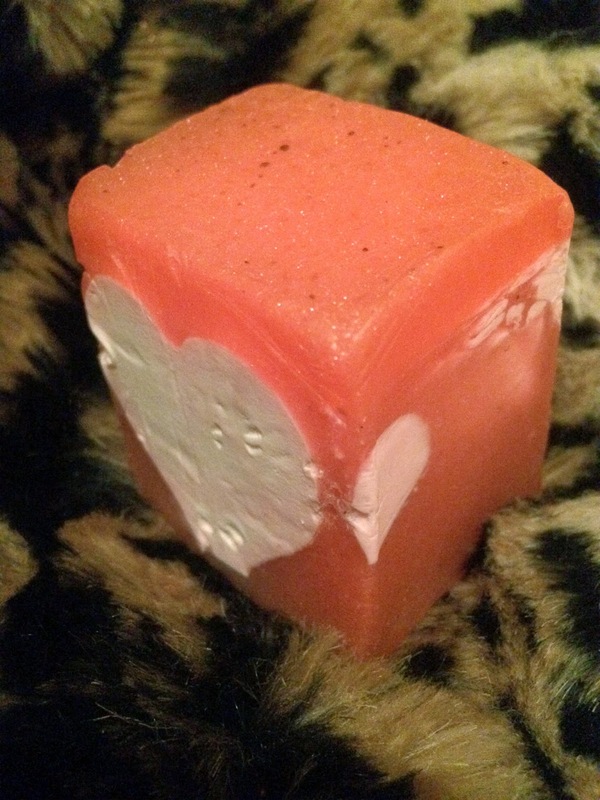 This is one of my favourite soaps and I will be repurchasing before Valentines is over! 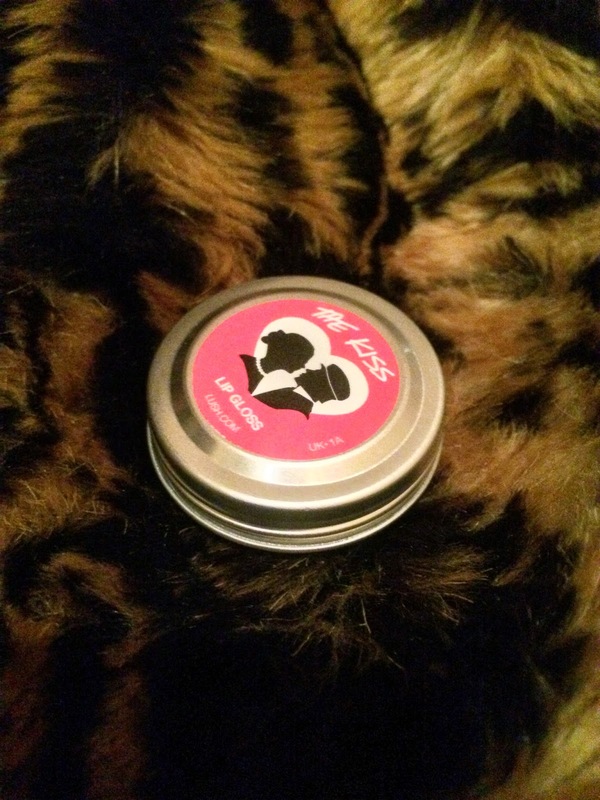 £££: 'The Kiss' Lip Scrub £5.50, 'The Kiss' Lip Gloss £5.95, Unicorn Horn £3.25, Cupid's Love £4.25 PER 100G. Be sure to pick them up before Valentines day!